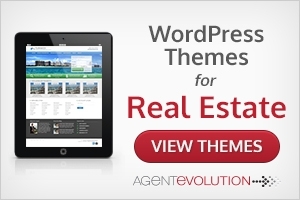 Are you looking for the Best Real Estate Wordpress Themes? 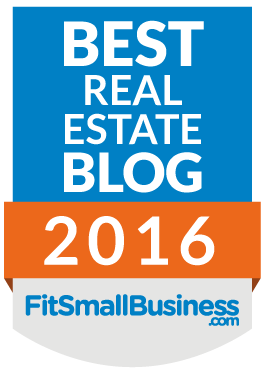 While there is an abundance of Real Estate WordPress Themes, there is not that many that are high quality. 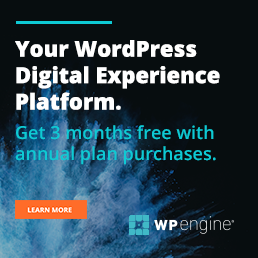 I will strongly recommend that you do not build your business on a “Free WordPress Theme”. When you get “Free Stuff” on the internet what usually happens? You get spyware, cookies, or worse. Even if the theme is clean and all you get is the “Author’s Advertising” chances are you are not getting a well coded, SEO Friendly theme that has been well thought out and will continue to be developed. The bottom line is that these are high quality child themes that are intelligently thought out for the Real Estate Profession. In this case the parent theme is Genesis built by StudioPress. That means that in order to use any of the Agent Evolution Real Estate Themes you will need to own or purchase Genesis. The biggest is that you can tweak your child theme without losing the ability to update the parent theme, and loosing all your work. Provided you are using a good parent theme (Genesis is considered the best by many pros) you have the reassurance of knowing that your site will be secure, and SEO optimized. You can not count on this being done with all themes. In order to keep up with the WordPress Updates your theme should be constantly in development. This is not possible for most theme developers. Using a child theme over the Genesis Framework means that your WordPress site will allways be using the most current updates. You can buy the theme that fits your look and feel or if you want to buy all the themes you can get a discount on a “Developer Pack” and get all 6 themes for only $249.